I.A.N.C Heal > Build a Blog or Website in 10 minutes! 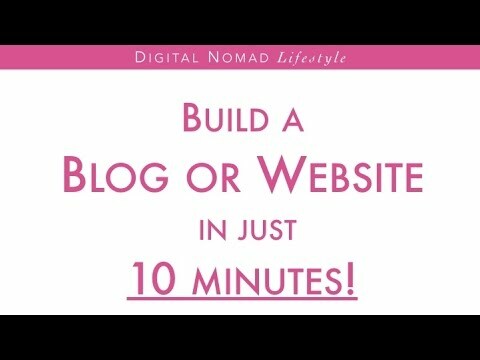 Build a Blog or Website in 10 minutes! This video, https://www.youtube.com/watch?v=iakdyz5RJDI, can also be seen at https://www.youtube.com/channel/UCpAKaIIhQSwZoC0GpjhE7qQ. Archery Targets For Sale |You Gotta See This!